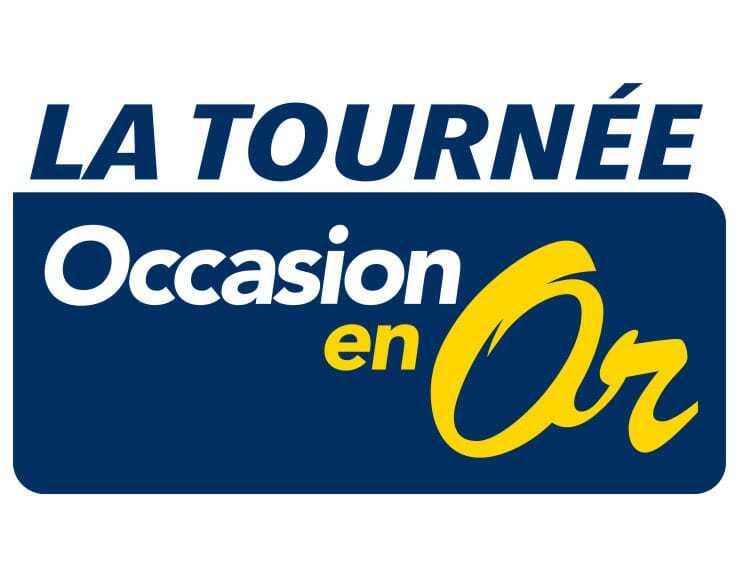 La Tournée Occasion en Or is celebrating it’s 13th year and lt's up the whole Sherbrooke Exhibition Center with vehicles of all brands. During only 5 days, our local and certified car dealers will together lower the prices even below $10 000 ! Warranties and financing, one place to be ! Come and choose your golden deal at up to half-price of its original value !